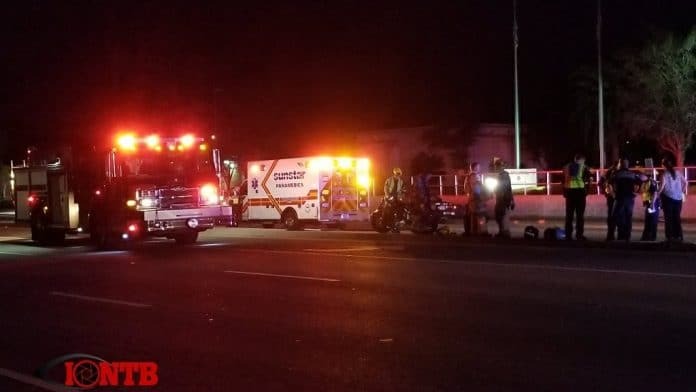 Shortly before 10pm, a male motorcyclist was seriously injured in a crash. The crash occurred in the southbound lanes of 113th Street approaching Ulmerton Road in Largo. The rider is currently enroute to Bayfront Health St Petersburg by ambulance.